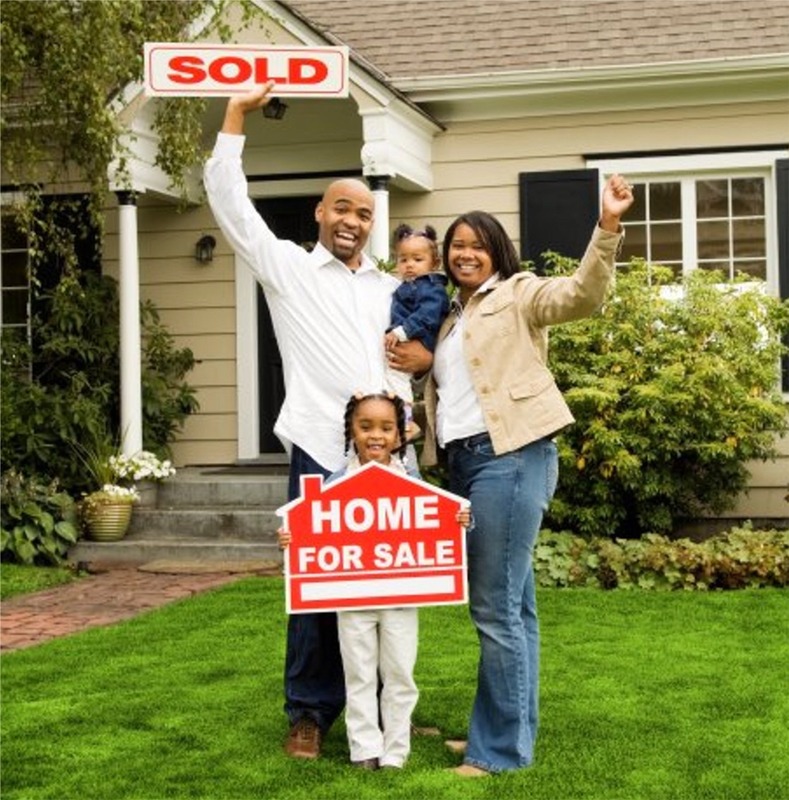 Sell Your House Fast In Sparks, MD. Are You Ready To Sell Your House This Week? We Buy Houses In Sparks Directly From Homeowners No Matter The Reason They Want To Sell Or The Condition Of The Property. Our crews will do any repairs after we buy the property. Plus we can pay with all cash so you won’t have to wait for a bank committee approval. Check out more about our house buying process here. We have the funds ready, the team ready, and the desire to buy more houses around Sparks. You can sell my house fast. How To Sell My House Fast In Sparks, MD. Get out from under your house problems. Sell your house to us. It’s easy. Employing a real estate brokerage does not work out for everyone. How will it impact your life if a broker just can’t sell your house for 9 months? If your house looks perfect, like it could be on HGTV, then a broker may have a better chance of selling it in less than 3 months. But if your house needs some repairs, updating, or painting, then that can scare off the typical home buyer. And what if you need to sell your house this week or by next week? Brokers will tell you that is impossible. And it is impossible for them…but not for us. Frankly, the typical broker just does not know how to sell a home quickly. But, fortunately, we do. So we’ve taken out the headaches. We’ve removed having to deal with real estate brokers, bankers, and contractors. You won’t need them when you sell your house to us. We’ve also taken away the hassles. No waiting for financing approvals. No phone tag about a piece of paperwork that someone requires at the last minute. None of that type of stuff. We help many Sparks homeowners who are facing tough situations such as foreclosure, divorce, death of a family member, difficult renters, expensive repairs, and many others. We can help because we buy houses fast with cash. We give fair offers and can close in a few days.